Death by Opioid Overdose Vs Death By Car Accidents. 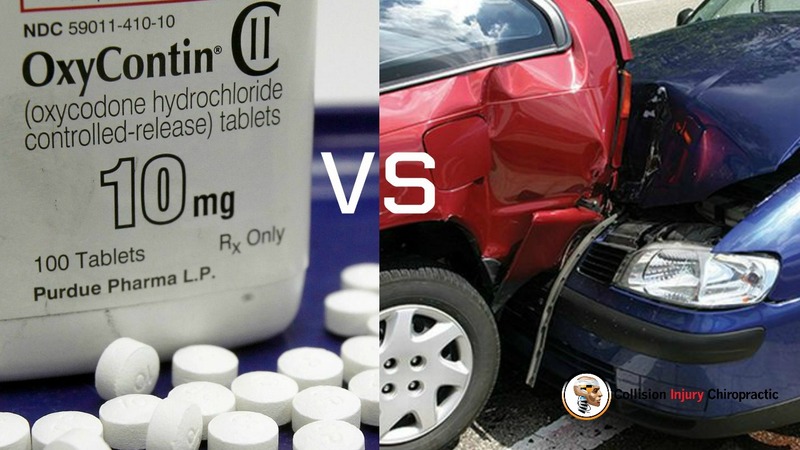 Home » Car Safety » Death by Opioid Overdose Vs Death By Car Accidents. The reports are in and sadly people in the US have a better chance of dying from Opioid overdose than they do in car accidents. The odds of dying from an opioid overdose are 1 in 96 in the United States, while the odds of death from a car accident are 1 in 103, the National Safety Council found. More specifically, the odds of dying from an opioid overdose are 1 in 96 in the United States, while the odds of death from a car accident are 1 in 103. They also analyzed the likelihood of death from other preventable injuries and determined the rates of death from falls was 1 in 114 and death from suicide was 1 in 88, making it the most likely reason for death from preventable injury. The Centers for Disease Control and Prevention (CDC) said synthetic opioid-related deaths increased 45.2% between 2016 and 2017. Every 19 minutes someone dies from an accidental drug overdose. Surprisingly death from accidental drug overdose occurs approximately every 19 minutes in America. Often it is a prescription from the Opioid family such as oxycodone or hydrocodone, also known as OxyContin and Vicodin. Opioids are prescribed to decrease or dull pain. The typical physiological response is a release of dopamine, producing a feeling of “euphoria”. The opioid family of medications are very addictive, and your body can build a resistance to opioids which means in order to cause the same euphoric feeling and dulling your pain you will need a higher dose and eventually you can fall prey and become addicted. Your chemistry in response to trauma will naturally manufacture and distribute your own natural opioid but this process is interrupted once you start taking the synthetic opioid painkillers. Actually, your body stops secreting natural opioids becoming dependent on prescribed synthetic opioids. At this point if you stop taking the prescribed opioids you then must go through withdrawal which I understand is just a terrible and painful ordeal. Sadly, big pharma has been able to produce synthetic opioids and when they hit the market, they egregiously told medical physicians that opioids were not addictive when in fact they were very aware of this. The production of synthetic opioids has produced a shocking cause and effect. Even as far back as 2012 opioids were prescribed to the tune of 259 million opioid prescriptions written which almost enough for every man woman and child have their own bottle of opioids. That is why we at Collision Injury Chiropractic work hand in hand with Interventional Pain Management Physicians. There is a very distinctive difference when a person in pain with a chiropractic physician who understands referral to an interventional pain management specialist. First and foremost, the interventional pain protocols are very specific and are typically anti-inflammatory and pain medication are injected right into the area that is causing the inflammation and pain. Which many healthcare physicians believe interventional pain injection management is a more direct approach to pain relief than oral medications. When Chiropractors and interventional pain specialist work together the inflammation and the pain caused by inflammation is reduced while chiropractic management works to correct underlying joint dysfunction supplying a one two punch to decrease your pain and inflammation and to restore the affected joints back normal function. Because the strategy of going right to the source of the pain with injectable pain and anti-inflammatory medication you are much less likely to become addicted to the medications used to decrease your pain in the first place. Reason being opioids are not used, the medications are injected right into the area of causation, the medications are not oral and interventional pain protocols and procedures are done with approximately 2-week intervals whereas opioids are taken daily. Plus with interventional pain medication there is no chance of self-medication. If you or a loved one have been injured in a car crash the chiropractic physicians all understand the idea of working with interventional pain management specialist to get you back on your feet in the shortest possible time. 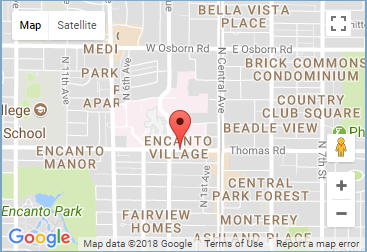 Give us a call you’ll be glad you did. The reports are in and sadly people in the US have a better chance of dying from Opioid overdose than they do in car accidents. The odds of dying from an opioid overdose are 1 in 96 in the United States, while the odds of death from a car accident are 1 in 103, the National Safety Council found. More specifically, the odds of dying from an opioid overdose are 1 in 96 in the United States, while the odds of death from a car accident are 1 in 103. They also analyzed the likelihood of death from other preventable injuries and determined the rates of death from falls was 1 in 114 and death from suicide was 1 in 88, making it the most likely reason for death from preventable injury. Do You have Spinal Ligament Injury? Spinal Ligament Injury Is The Number One Cause Of Pain, Disability & Expense In Healthcare Today. If you or a loved one were injured in a car accident there is a high likelihood that you suffered Spinal Ligament Damage. We seek out this type of underlying injury and document its presence. We then get this information to your Personal Injury Attorney. We do this every day on every auto accident victim.